This InkOwl-brand ink refill kit contains enough ink to refill most CANON black cartridges 12 times and most color cartridges 6 times. This InkOwl-brand ink refill kit contains enough ink to refill most CANON black cartridges 10 times and most color cartridges 6 times. 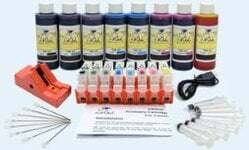 This InkOwl-brand refill kit contains enough ink to refill most CANON black cartridges 12 times and most color cartridges 12 times. 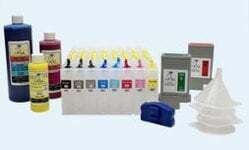 This InkOwl-brand refill kit contains enough ink to refill most CANON black cartridges 10 times and most color cartridges 12 times. 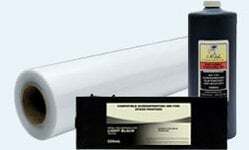 This cartridge is a great substitute for high-cost brand-name CANON BCI-21BK and BCI-24BK cartridges. 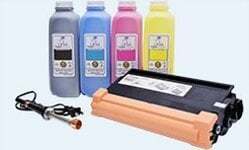 This cartridge is a great substitute for high-cost brand-name CANON BCI-24BK and BCI-24C cartridges. This cartridge pack is a great substitute for high-cost brand-name CANON BCI-21BK, BCI-21C, BCI-24BK, and BCI-24C cartridges.